JP's Music Blog: Guitarist Stephane Wrembel Continues His Tribute To Django Reinhardt With "The Django Experiment III"
Guitarist Stephane Wrembel Continues His Tribute To Django Reinhardt With "The Django Experiment III"
Guitarist Stephane Wrembel returns with the third volume of "The Django Experiment." This new release co-insides with jazz guitarists Django Reinhardt's 108th birthday on January 23rd. Wrembel released volume one and two last March as he continues to be inspired by Reinhardt's music. 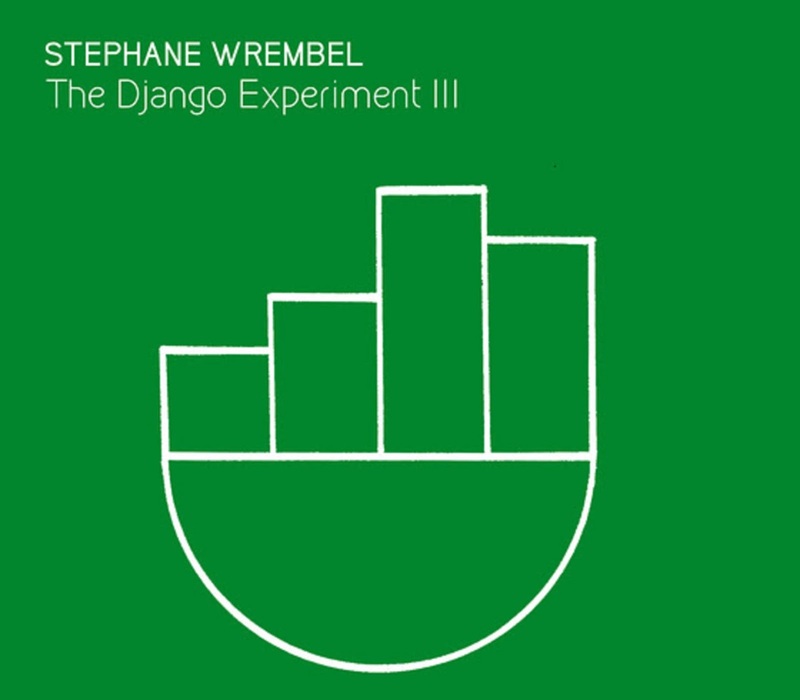 Stephane Wrembel is following up this new release with a trio of shows, including the 1st annual "Django Festival" in North Carolina. The new 9-song release begins with the seven-minute traditional piece "Les flots du Danube" as Wrembel introduces his guitar-style to you. Next he continues with a composition from Django Reinhardt's younger brother, Joseph as "Melodie au crepuscule" carries a classic jazz feel. Wrembel handles Django Reinhardt's "Manoir de mas reves" with love and grace as the music just floats on by, before Stephane delivers his only original tune on this release, "Apocalypse" as it is paired with the traditional hymn "Swing gitan." Wrembel finishes up his new album with two more Django Reinhardt numbers ("Nuages" and "Fleche d'or") and the quiet, gentle strumming of "Si tu saveais" and the nearly 10-minute, experimental piece "Indifference." 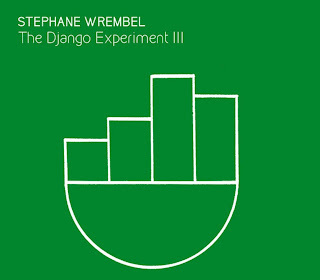 To find out more about Stephane Wrembel and his latest release "The Django Experiment III," please visit stephanewrembel.com.